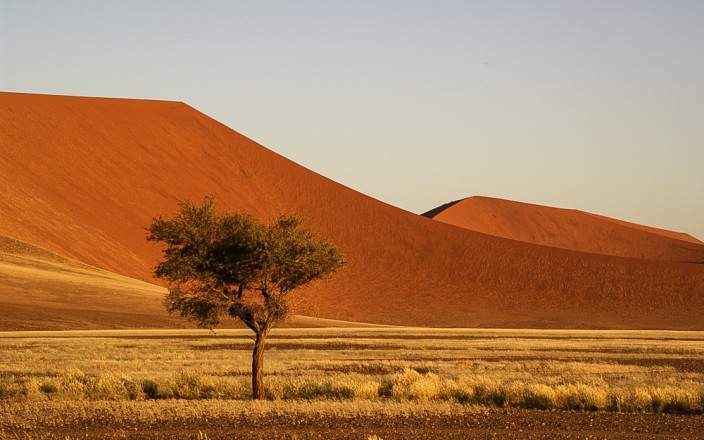 The 10-day Explorer been designed to give you a short but comprehensive safari around the main highlights of Northern and central western Namibia. 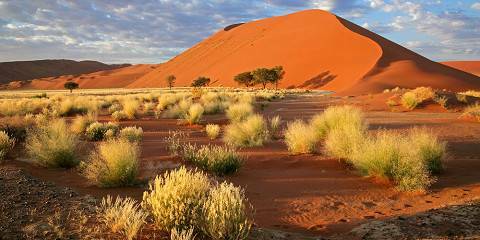 You’ll visit the world’s highest sand dunes, and step foot in the world’s oldest desert at Sesriem & Sossusvlei. 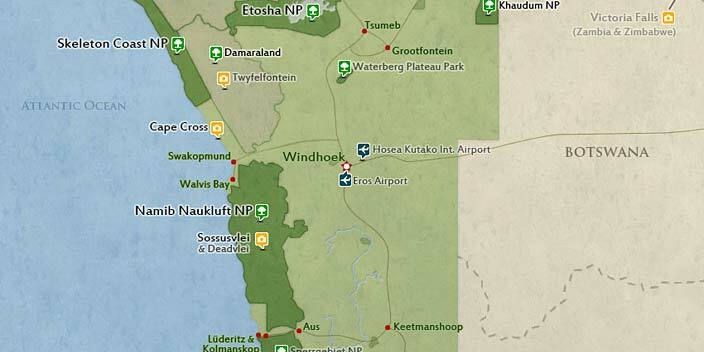 Next we travel to Namibia’s premier seaside town Swakopmund on the Skeleton Coast. This tour will be shared with other interested travelers. Max 24 people per vehicle. 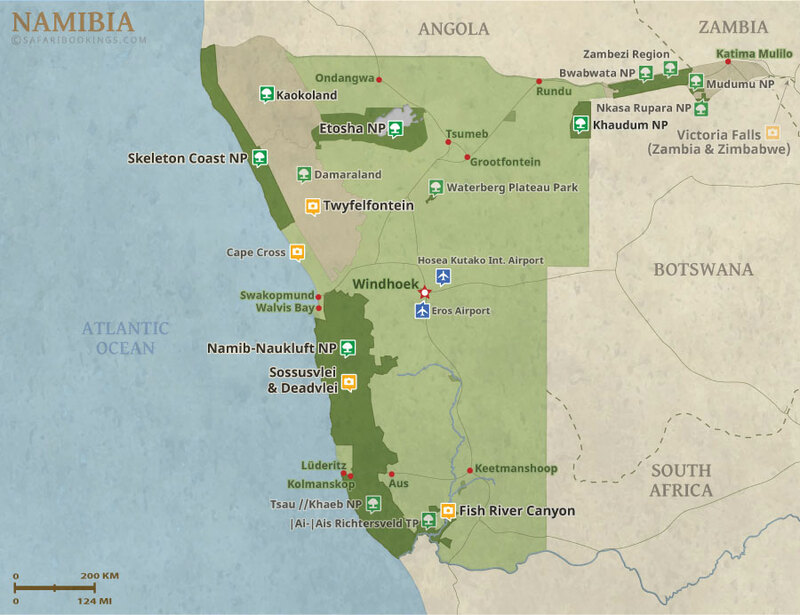 This tour is offered by Enrico’s Tours and Safaris, not SafariBookings. This tour is subject to the terms & conditions of Enrico’s Tours and Safaris.